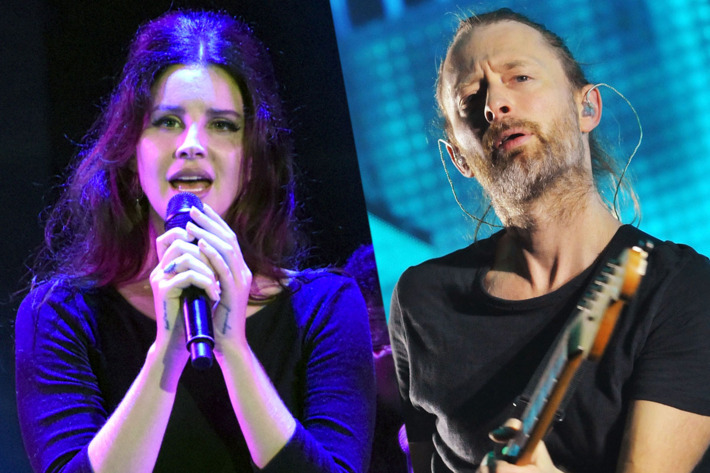 Lana Del Rey says her copyright dispute with Radiohead is over. Earlier this year, Del Rey said the British band were suing her over similarities between her song, Get Free, and their breakthrough hit Creep. Radiohead had rejected her offer of 40% of the song’s royalties, she claimed, and were demanding 100% percent. The band’s publishers subsequently denied taking legal action, but confirmed they had asked for a writing credit to be added to the song. Del Rey appeared to confirm the dispute had been settled during her set at the Lollapalooza festival in Sao Paolo, Brazil over the weekend. At the time of writing, the writing credits for Get Free have not been updated on the database of the American Society of Composers, Authors, and Publishers (ASCAP).